Handling (30%): Spitzenklasse (92 von 100 Punkten); Internet (20%): Spitzenklasse (95 von 100 Punkten); Multimedia (20%): Oberklasse (87 von 100 Punkten); Telefon/Akku (20%): Spitzenklasse (91 von 100 Punkten); App-Store (10%): Spitzenklasse (96 von 100 Punkten). Schwache Gebrauchsanleitung. Gutes, großes, sehr hochauflösendes Display. Sehr gut zum Surfen und für E-Mail. Kamera mit schwacher Bildqualität bei wenig Licht. Recht schwer. LTE. Akku gut, nicht vom Nutzer wechselbar. Telefon (15%): „gut“ (2,0); Kamera (10%): „befriedigend“ (3,4); Musikspieler (10%): „gut“ (2,4); Internet und PC (15%): „gut“ (1,6); GPS und Navigation (10%): „gut“ (2,5); Handhabung (20%): „gut“ (2,1); Stabilität (5%): „gut“ (1,7); Akku (15%): „gut“ (2,4). Das Xperia SP ist schön, robust, und schnell. Es bietet Sony-Fans zudem Gimmicks wie die Nutzung des PlayStation-Controllers mit dem Smartphone. Abstriche müssen Nutzer jedoch bei der Sprachqualität und der Frontkamera machen. Diese genügen dem Premium-Anspruch des Modells nicht. Wem Sonys Xperia Z zu groß, zu teuer oder zu sperrig ist, bekommt mit dem SP eine kompaktere, handlichere und günstigere Alternative. Natürlich nicht ganz ohne Kompromisse ... LTE, HSPA+, NFC, 8-MPKamera mit HDR-Modus – alle gängigen Standards sind am Start. Bei mäßigen Lichtverhältnissen zeigte die Kamera das typische Bildrauschen. The Sony Xperia SP has the spec and price of a mid-range Android smartphone, but when you actually get the device in your hands and start using it any ideas of it being mediocre go out of the window. It really is a class act, so if you're looking for a good phone to browse the web, perform tasks quickly and take decent photos with at a price that won't break the bank, then you really should consider the Xperia SP. The SP is actually smaller and heavier than its big brother, the Xperia Z, but it still manages to feel nice in your hands in terms of weight and dimensions. 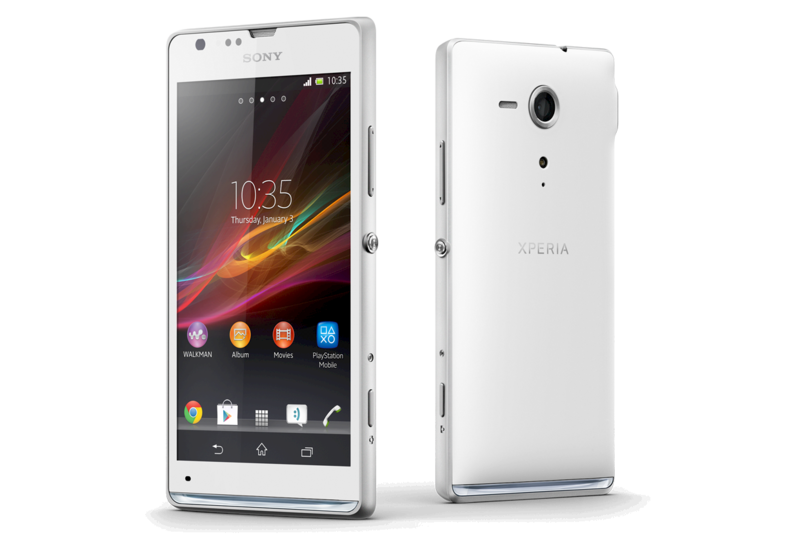 See also: Sony Xperia SP review: mid-priced Android phone is a class act. The 4.6in display is just about the perfect size in terms of the average thumb's screen reach. The display itself boasts 720 x 1280 pixels and looks very sharp. 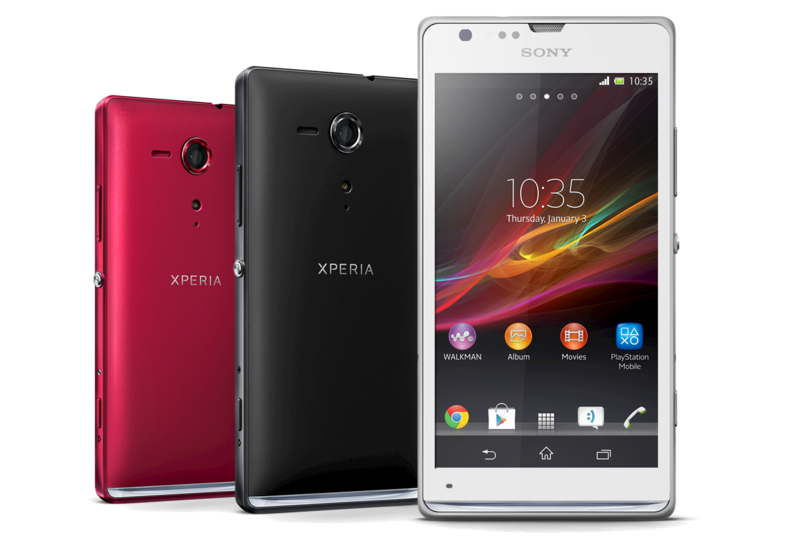 The Sony Xperia SP is a reasonable Android boasting decent performance and battery life and all the inherent perks of its Jelly Bean operating system. However, the phone's ability to shine is hampered by a slightly dull display, poor storage and less than stellar software additions. Nokia’s Lumia 720 is another alternative if you can live with Windows Phone 8, but the 480 x 800 display counts against it, as does the limited amount of Ram, which rules out some of the apps and games in the WP8 app store. None support 4G. 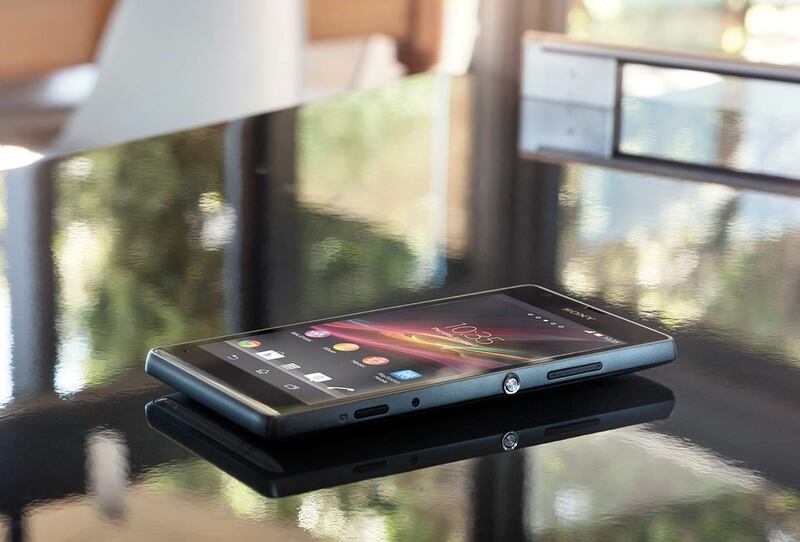 The Xperia SP is by no means perfect. It's got a grime- and glare-loving screen that misses the mark despite its HD resolution. Other problems: a penchant for bloatware and other small flaws like the terrible WiFi reception. The design may be a little bland for those who aren't interested in the transparent element, but the build quality is solid. Sony’s excellent design and build quality are evident here. 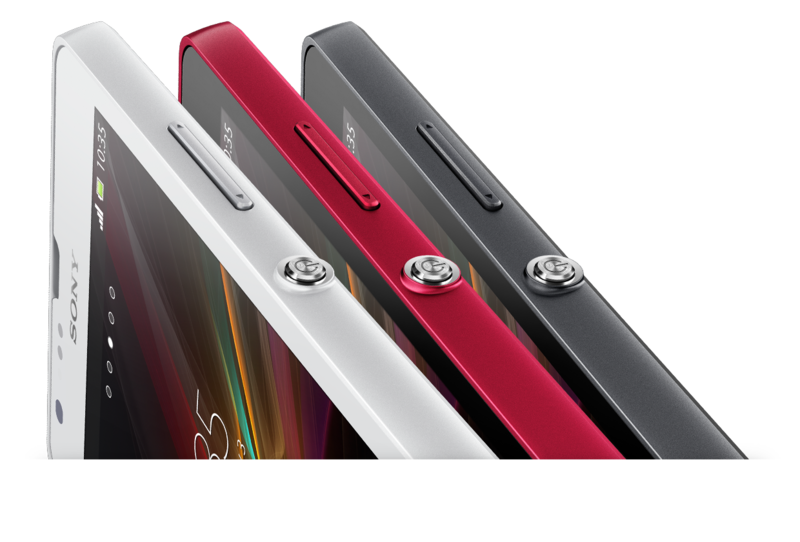 The Sony Xperia SP looks great, though the notification system, a Perspex bar at the base of the phone that glows with different colours for different purposes, will divide users. The camera is not Sony’s best, though the hardware shutter trigger is useful. Sony’s special features like Music Unlimited and its video store are useful and can be inviting ways to spend money. This is a solid, effective handset that’s good value and has strong specifications. It may not be the Xperia Z but it’s certainly worth considering. 4.6": Es handelt sich um eine typische Smartphone-Diagonale.» Prüfen Sie in unserer DPI Liste, welche Displays wie fein aufgelöst sind. 82.22%: Diese Bewertung muss man eigentlich als durchschnittlich ansehen, denn es gibt etwa ebenso viele Notebooks mit besseren Beurteilungen wie Schlechteren. Die Verbalbeurteilungen klingen aber oft besser als sie wirklich sind, denn richtig gelästert wird über Notebooks eher selten. Obwohl dieser Bereich offiziell meist einem "Befriedigend" entspricht, passt oft eher "mäßiger Durchschnitt".